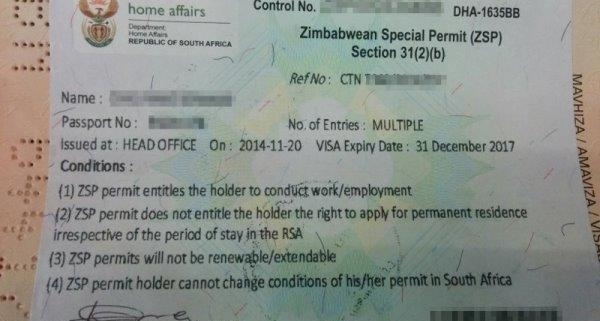 Over 180,000 Zimbabwean nationals living in South Africa have applied for official documentation to allow them to stay, work, study and conduct businesses legally in the country, the department of home affairs said. “The Department of Home Affairs is pleased to announce that it has completed the adjudication and printing of 178,172 applications for the Zimbabwean Exemption Permit (ZEP),” said spokesman Thabo Makgola. The opening of applications for the ZEP was announced in September 2017 following the expiry of the Zimbabwean Special Permit (ZSP). 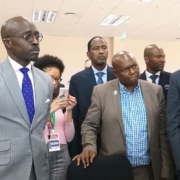 “The ZEP is meant to regularise the stay of Zimbabwean nationals in South Africa for work, study or legal business,” said Makgola. Of the 180,000 applications, 108,485 permits were processed and had been collected, said Makgola. Meanwhile, 39,089 were in the process of being collected or sent to the various collection offices, he added. The department has urged 1,932 applicants who had expired passports to contact the Zimbabwean consulate, as their application could not be processed. 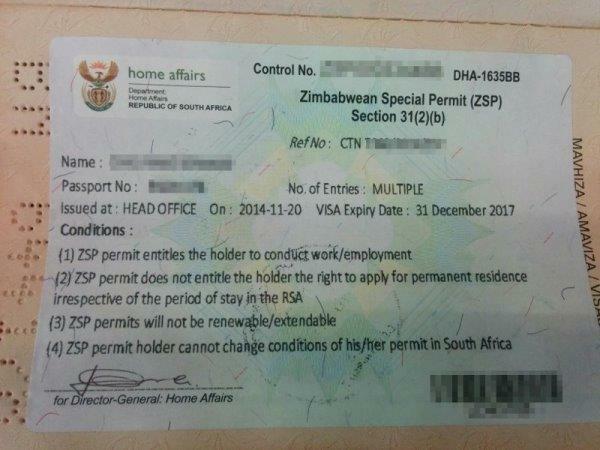 While this may be a relief for many, it still denies Zimbabweans permanent residency in South Africa. 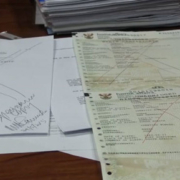 The department said it had met with the Zimbabwean Consulate which had undertaken to expedite the passport applications of those who did apply. The ZEP came into effect in January 2018, and it will expire in December 2021.